If you live in the Greensboro area and you’re looking for a church, you’ve come to the right place! 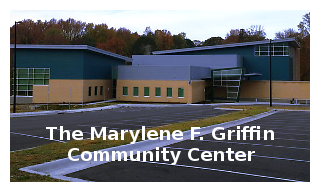 Faith and Victory Church’s Greensboro Campus meets in the Griffin Community Center located at 5301 Hilltop Rd, Greensboro, NC 27407. (PLEASE NOTE: The Google Map below shows a Jamestown address, but it is a Greensboro location, Google Maps needs the Jamestown address to work properly for Google Maps “Directions” feature. We’re so glad you are HERE! We’ve been praying, waiting, and preparing for YOU. And we can’t wait to meet YOU! We are here for you and your family to receive all that God has for you! We welcome you to FVCgreensboro and pray you experience the reality of God’s love and power.